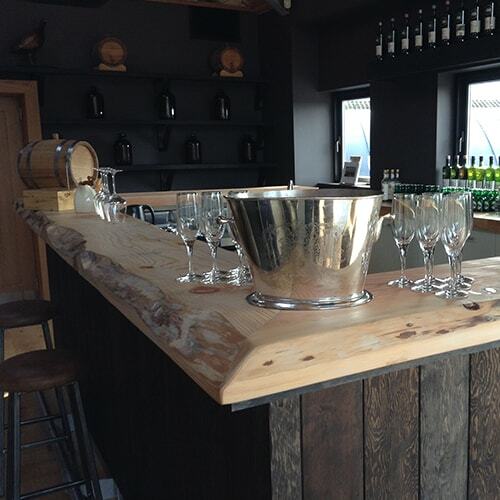 The distillery was created by converting and enlarging the old Abbey farm steading, which was built from original Abbey stone. The glass-fronted stillroom will look directly out over the Abbey grounds. 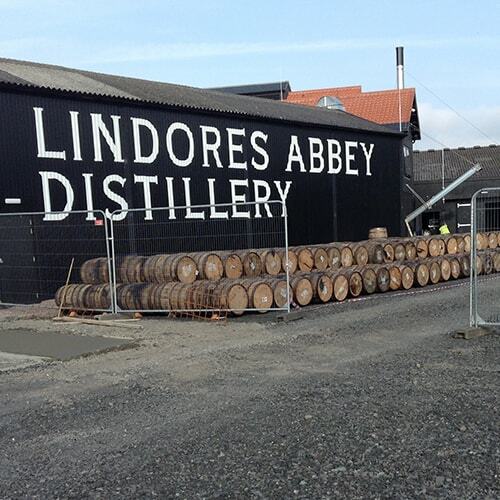 Lindores Abbey widely recognised links to the earliest written reference to Scotch whisky, mean that people have been travelling to this quiet corner of Fife for centuries. After a 500 year break the whisky pilgrims will finally be able to see Single Malt distillation happening again on this historic site, “We are building a Single Malt distillery in the grounds of the former Abbey, and reinstating the heritage orchards and extensive gardens which were first introduced here by the Tironensian monks following their arrival in the 12th Century”. At the design stage The Platform Lift Company were consulted with a view to providing a solution to the access to the first floor when the use of a passenger lift was precluded because of the historic nature of the site. 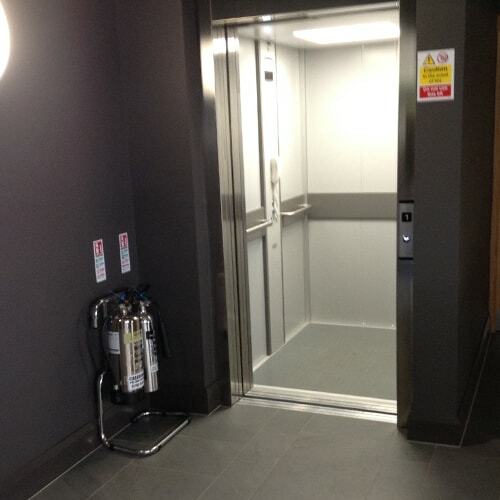 The British Style Cabin Lift provides all of the features of an 8 person Passenger Lift without the need for a deep pit and the associated headroom.” The British style platform lift fitted in well with the environment with the pit only being some 75mm deep and the headroom from finished floor level being 2400mm. The Platform Lift Company specialise in the design and installation of historic buildings, from the initial enquiry our very own Platform Lift Company surveyor will always attend the site to understating the environment and establish what product will work well with the site and look in-keeping, our Platform Lift Company lift design team will take the project to the next level by using 3D drawing package showing exactly where the platform lift will be sited showing all sides and inside of the lift giving English heritage, the Architects & client exactly what’s to be installed by our very own Platform Lift Company engineers.